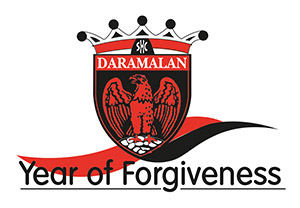 Daramalan College is a co-educational Catholic secondary school in Canberra ACT. It offers a comprehensive and diverse academic, pastoral, spiritual, vocational, sporting and cultural education to help prepare competent and confident young men and women for the world beyond school. The ethos of the Missionaries of the Sacred Heart (MSC) underpins all our policies and practices and our students flourish in this environment.